The Social Committee originally formed to raise money for the church restoration which evolved to become the social / restoration committee. They meet informally and in fellowship at someone's home 3 - 4 times a year. 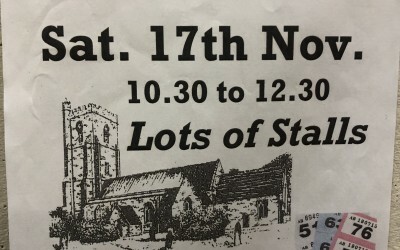 Their regular events can include summer and winter fayres, shared meals at Harvest and St Andrew's Day, coffee mornings and they also provide refreshments for other events held within the church. 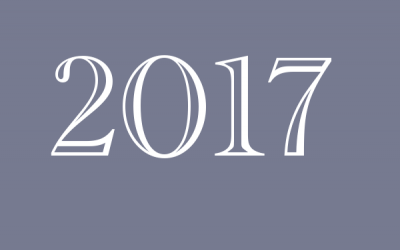 Larger events held over the weekend have included a concert and flower festival, celebration of marriage and organised celebrations for the 700th anniversary of the church. Please note that the date has been changed from the 24th November to 17th November. 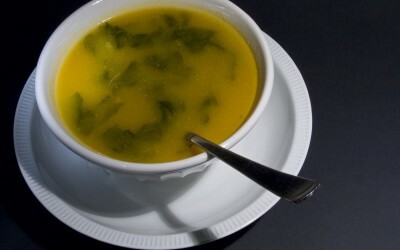 Shared lunch in the hall from 12 noon onwards. Coffee will be in church. A list for food to bring is on the church crossing. Bring your own drinks. 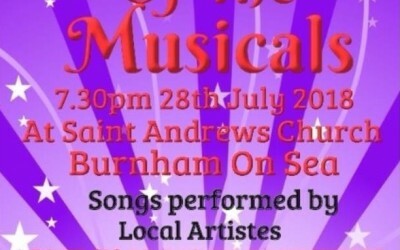 If you enjoy a good musical then you're in for a treat on Saturday 28th July as songs from Musicals are performed by local artistes at St. Andrew's Church. The social / restoration committee have been quite busy this year helping with a couple of very special celebrations. 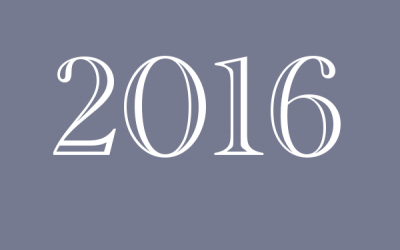 Over the last year they have held numerous events.